Santander has launched its lowest-ever fixed rate mortgage, a 0.99 per cent 18-month loan at 60 per cent LTV. The lender has also added £250 cashback to its 1.89 per cent five-year fixed rate purchase and remortgage loan, at 60 per cent LTV and with a £999 fee. Santander has also cut rates on its 90 per cent LTV two-year fixed rate first-time buyer loan to 2.24 per cent. The loan has a £999 fee. Also, Santander for Intermediaries has new rates across its range of Help to Buy: equity loan products. The broker-only lender is now selling a 1.54 per cent two-year fix at 75 per cent LTV, with a £999 fee. It is also offering a 1.64 per cent 2.5-year fixed rate loan at 75 per cent LTV with a £999 fee. 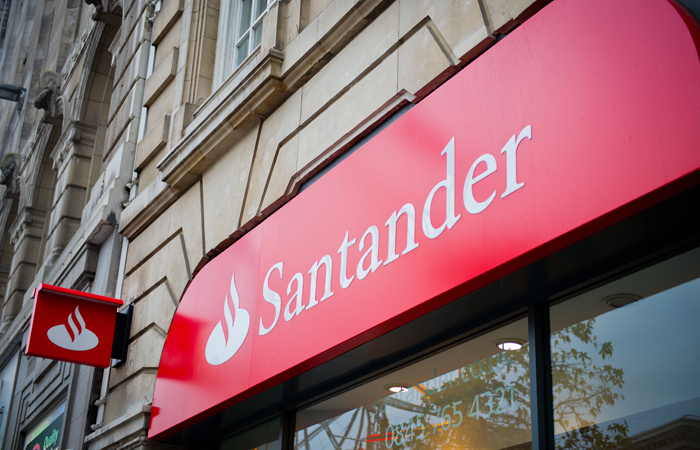 Santander for Intermediaries is also selling a 2.04 per cent 2.5-year fixed loan at 75 per cent LTV, with no product fee. 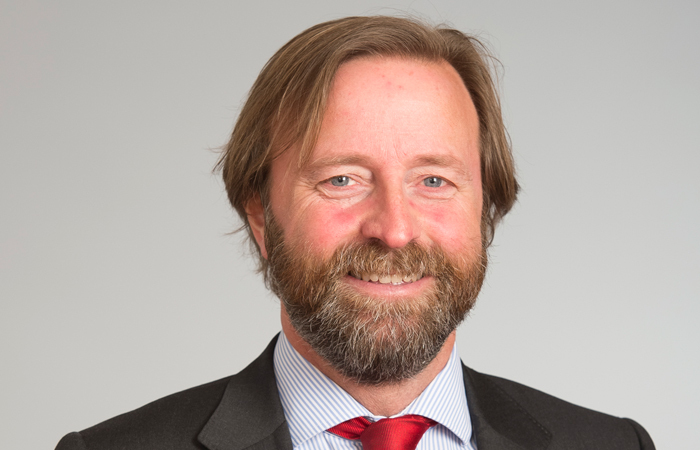 Santander UK managing director of mortgages Miguel Sard (pictured) says: “I am very pleased to announce our lowest-ever short term fixed rate mortgage.